Protect and bring radiance back to coloured or highlighted hair with this Colour Care Shampoo. 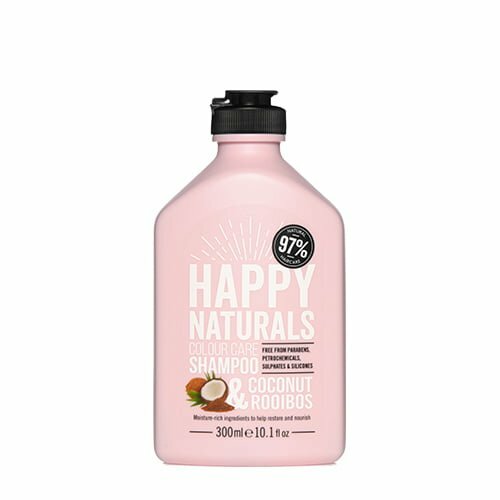 It contains Coconut Oil to nourish hair, Moringa Extract to rejuvenate and Rooibos Extract to help protect the colour and avoid fading over time. Moisture-rich ingredients to help restore and nourish.